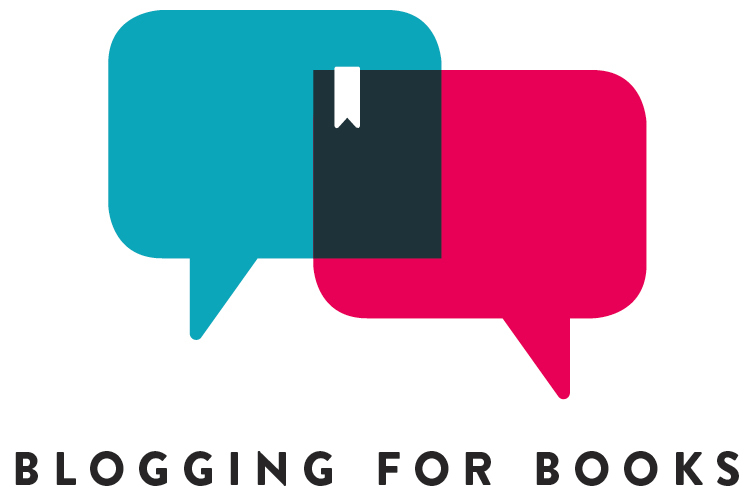 The Biblio Life – Books, boxes, blog tours & more! Books, boxes, blog tours & more! Blog Updates, Review Policy Changes, & More – Info for 2018!